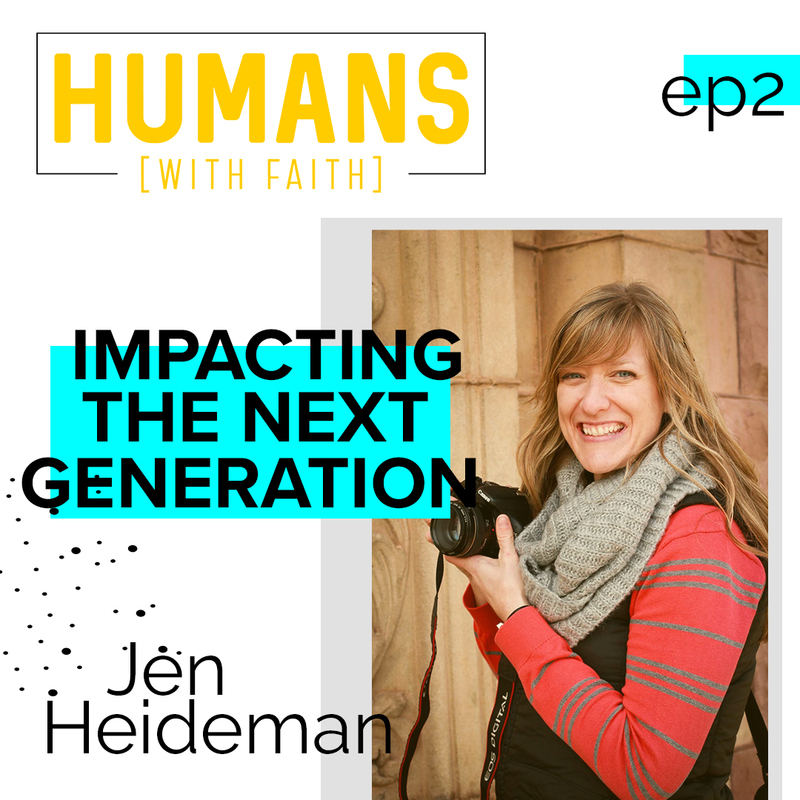 Humans With Faith is your go-to place to hear from people just like you who’s faith in Christ influences their everyday life. The Podcast is full of unscripted conversations with some fantastic people that will inspire you along your life’s path. Do Something Simple is brand new with a focus on encouraging action steps for personal growth and making a difference. Spiritual Mustard is also a new set of discussions and soon coming resources designed to dig deeper and add some kick to your spiritual growth. Welcome to Humans With Faith.